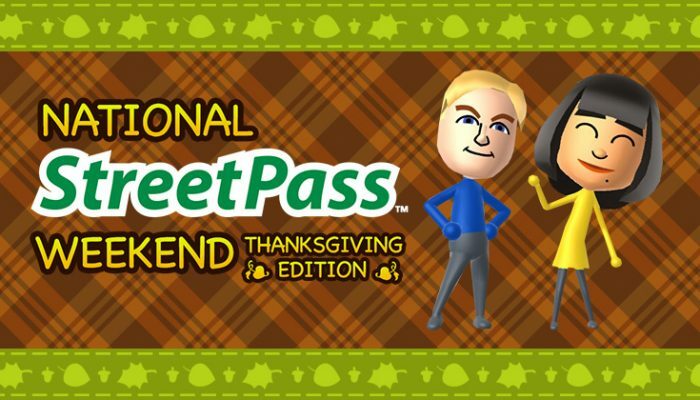 NintendObserver’s select content on the StreetPass feature. 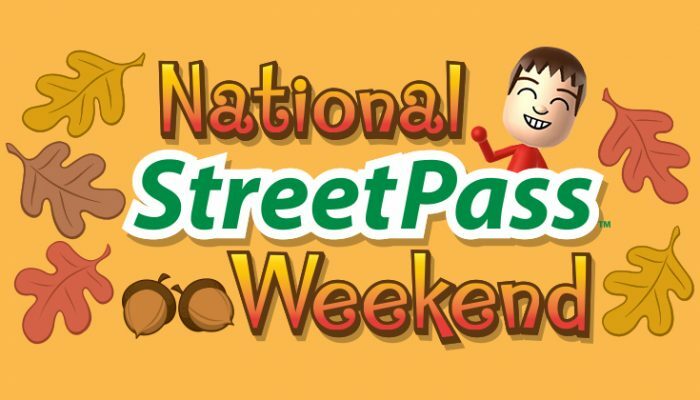 Jusqu'au 9 janvier 2018, le producteur du jeu Shigeru Ohmori sera en visite sur la place Mii StreetPass avec un pantalon doré pour marquer le coup. 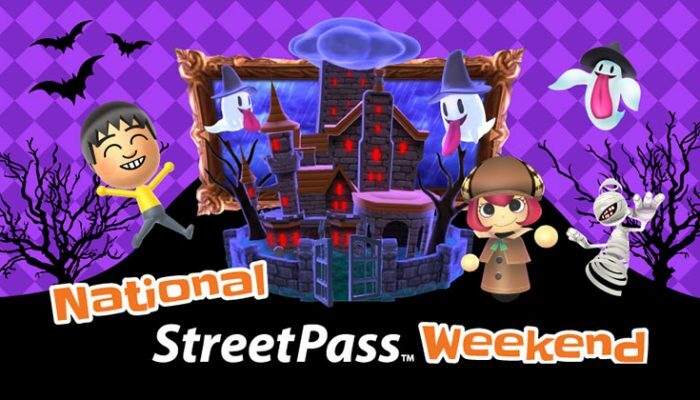 And a look at 3DS games utilizing the StreetPass feature. 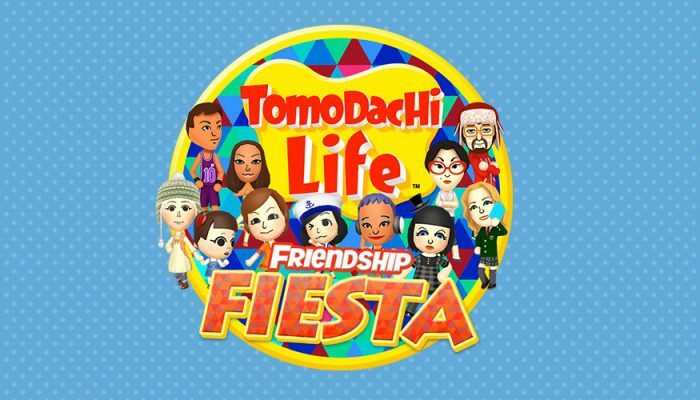 Miyamoto's Mii will be available all the way to January 15. 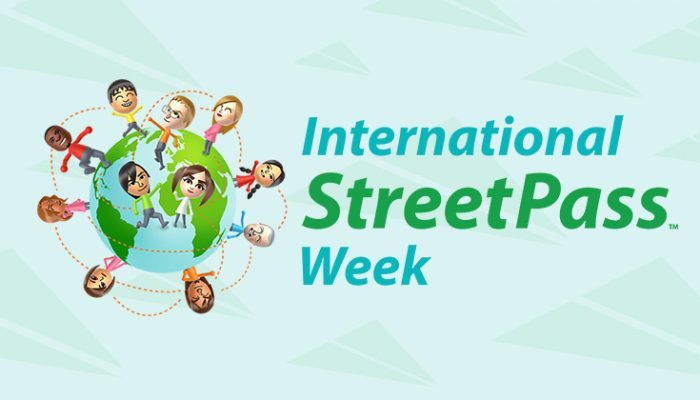 Miyamoto-san and Tezuka-san are hitting your StreetPass. 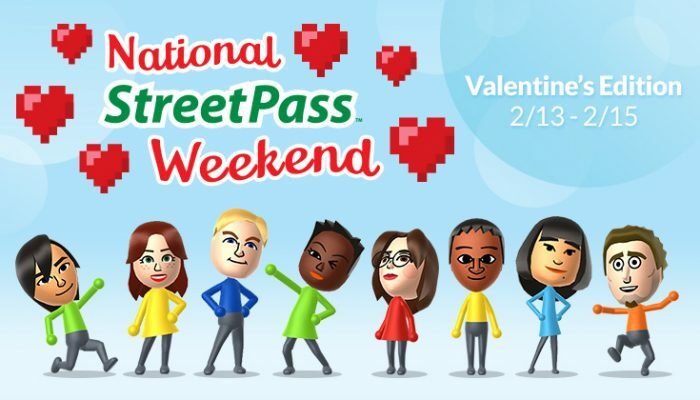 ...Every time I see a screen of Amy from Miiverse, I just feel sad for what they did to Nintendo's social network. 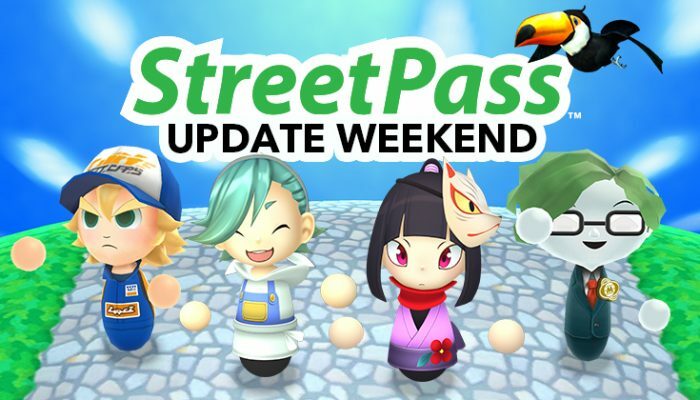 Celebrating the update and the Plaza's five new games. 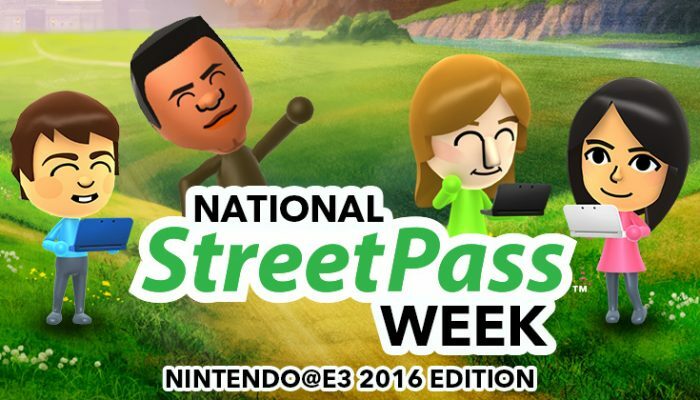 Reggie hitting your 3DS this E3. 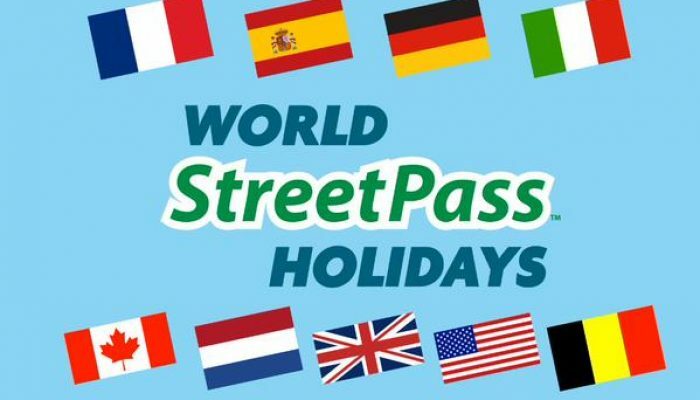 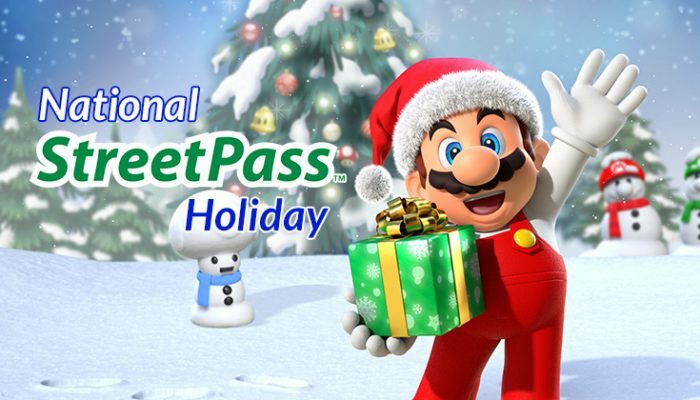 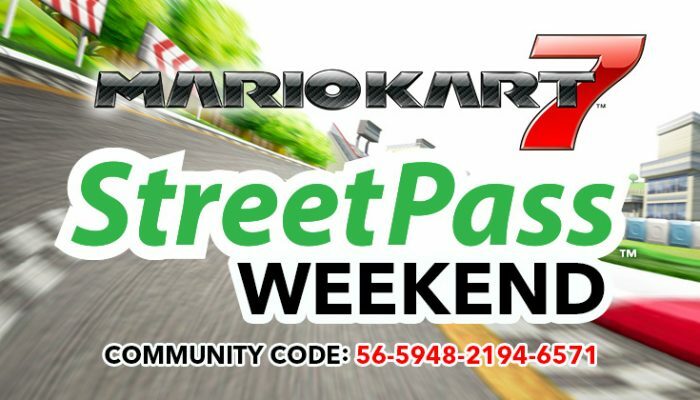 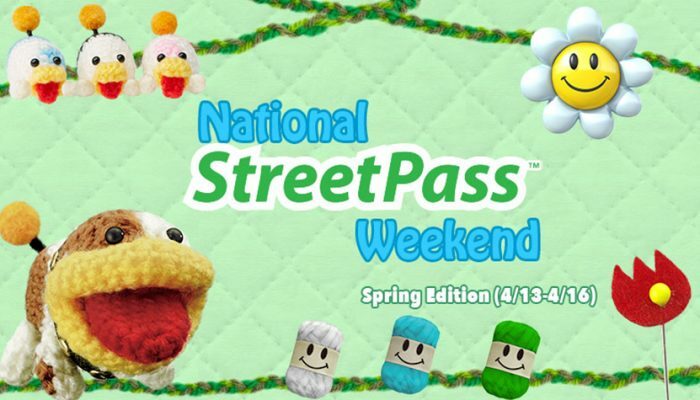 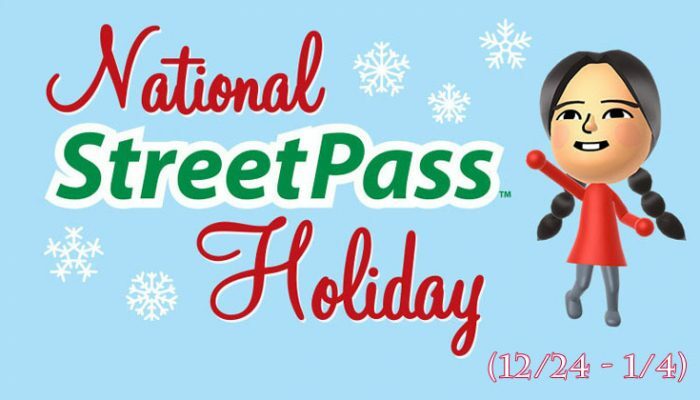 National StreetPass Weekend, holiday 2015 edition. 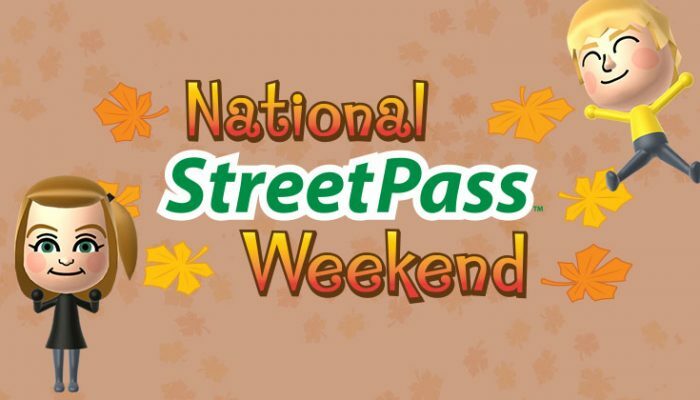 Here's to this Halloween's National StreetPass Weekend. 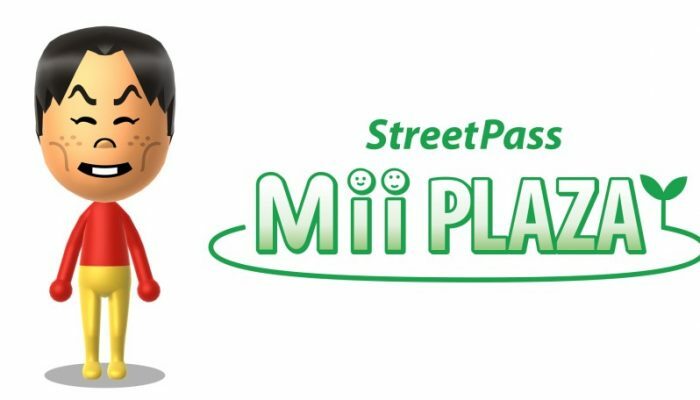 Reggie's Mii is coming to your 3DS. 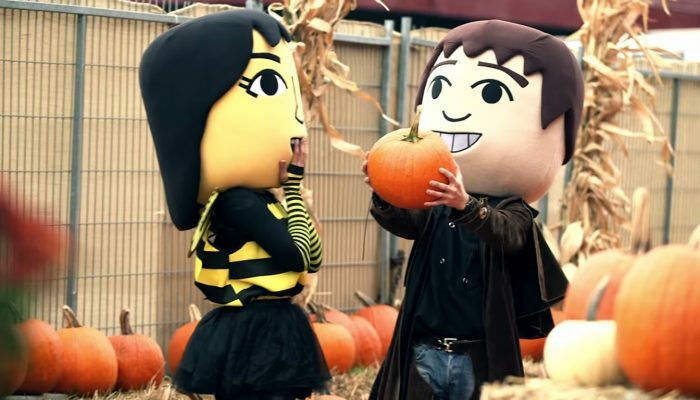 The Miis are out to get Thanksgiving. 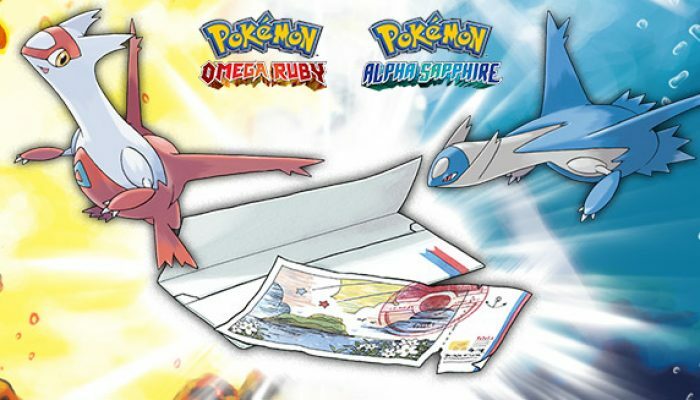 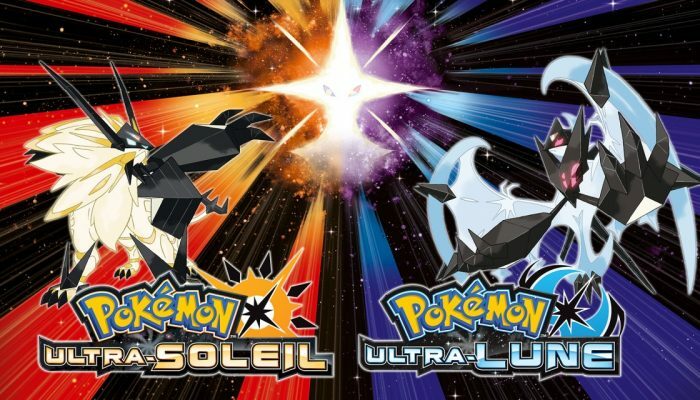 StreetPass lucky trainers to receive your Eon Ticket. 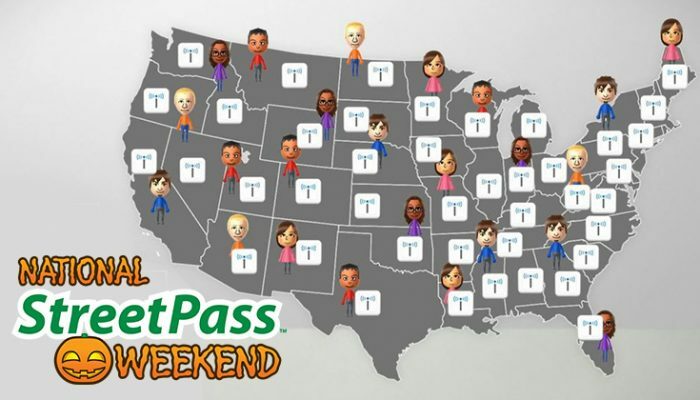 Meet random Miis all across America this Halloween.